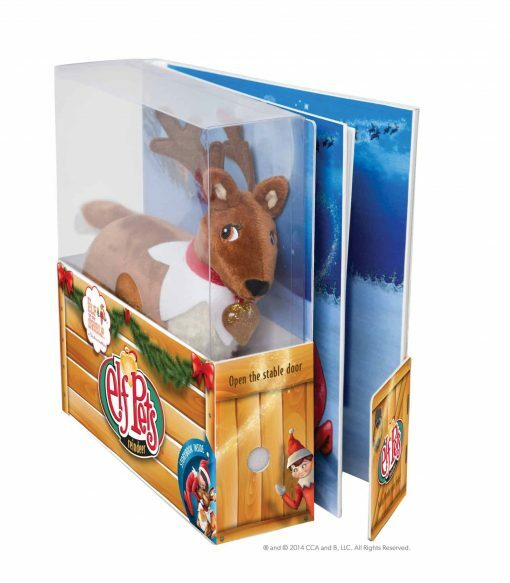 Adopt a new pet friend for your elf with the lovable Elf Pets®: Reindeer! 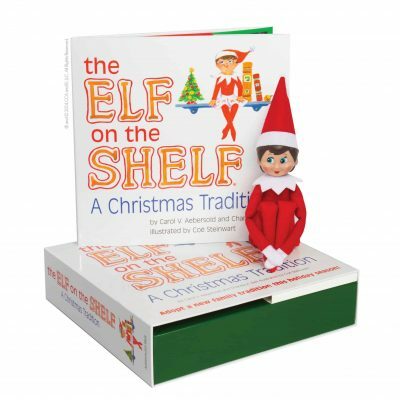 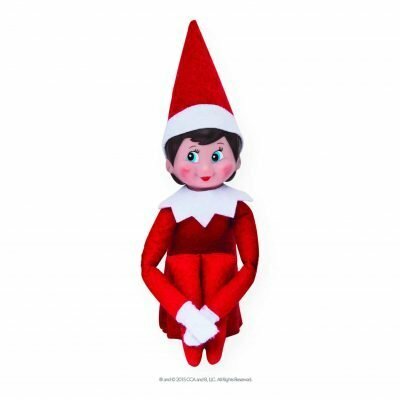 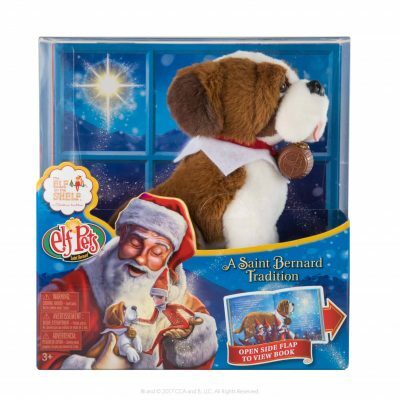 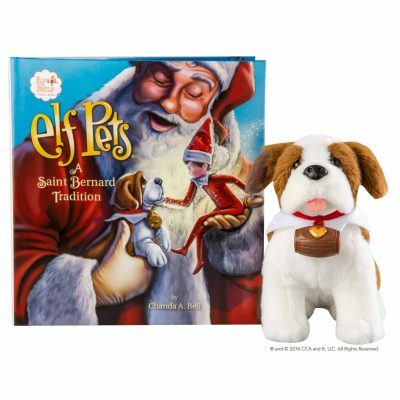 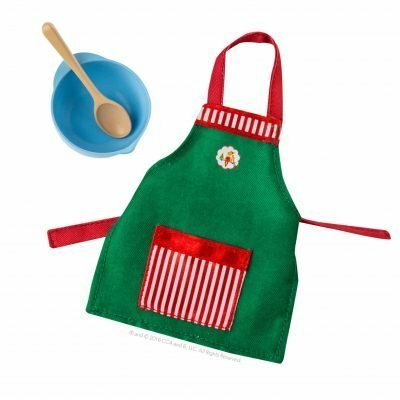 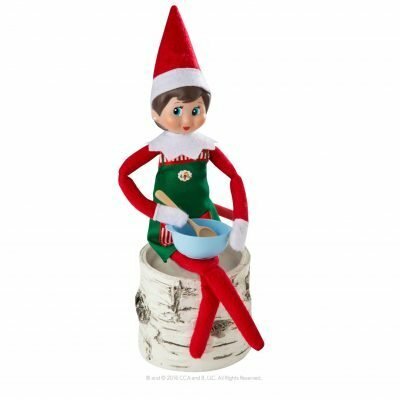 Unlike Elf on the Shelf, who is loses his or her magical powers when touched, this pet is designed to be hugged, cuddled and snuggled by children and is sure to be a hit with children who love their elf. 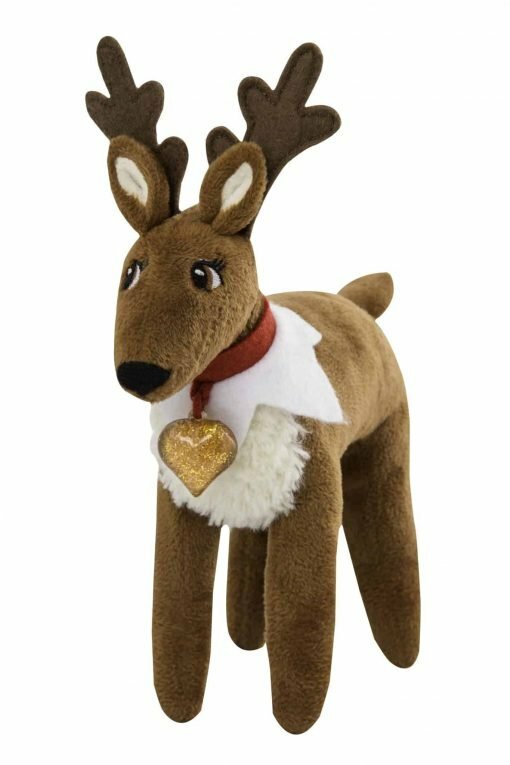 Each animal wears a heart charm around its neck that fills with Christmas magic each time a child hugs, talks, plays or cuddles it. 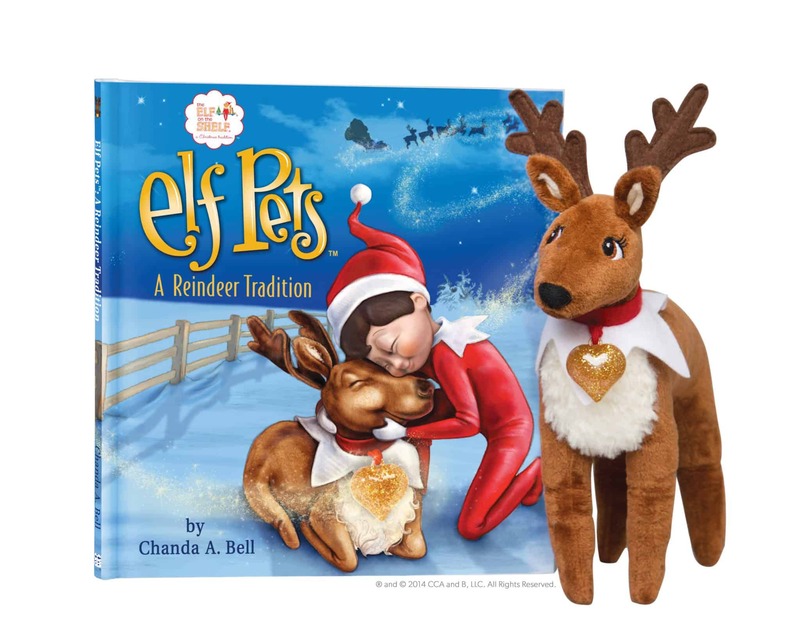 The magic from the heart charm is designed to help Santa’s sleigh fly on Christmas Eve as explained in the beautifully illustrated book.